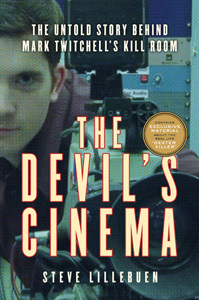 The Devil's Cinema - Steve Lillebuen. Journalist. Published December 16, 2011 at 199 × 300 in The Devil’s Cinema.